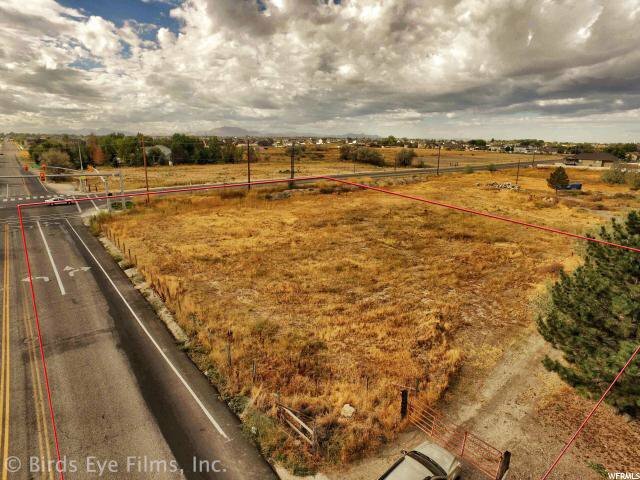 This high-traffic (about 25,000 vehicles per day), almost 1 full acre (0.954) lot is zoned commercial and ready for you to build to suit with all approvals completed. 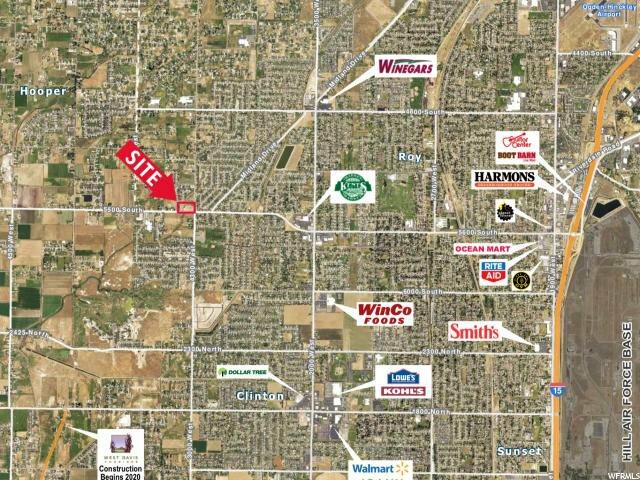 Whether you're looking to build on speculation, build and hold as an investment, or build for your own use/business, this lot, location and traffic will be perfect for office, medical/dental or retail purposes. 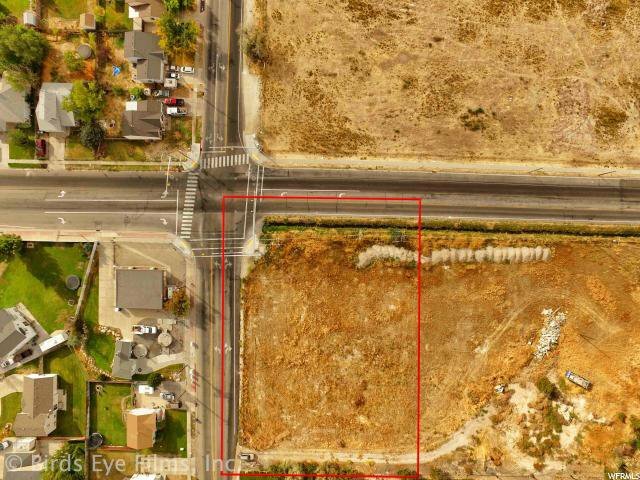 The lot is located in Roy (blocks from the Hooper border) in a high growth area, on a busy corner lot with a new traffic signal. It's close to city parks and growing residential neighborhoods. 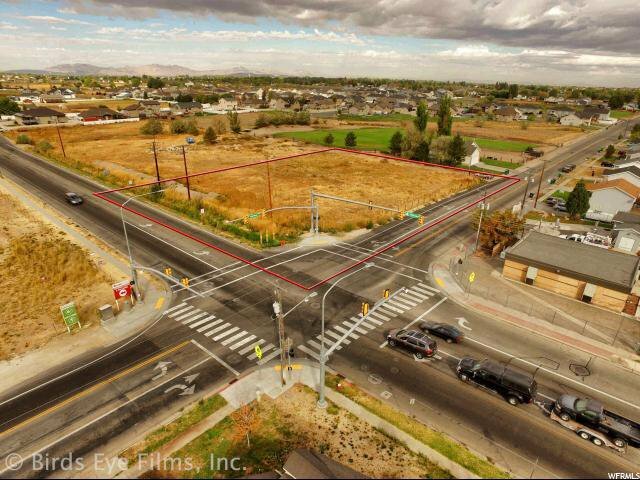 It's on the main connector to the West Davis / Legacy corridor and only 1 1/2 miles to the proposed Weber County extension. Can you imagine a better location for your next project or business? 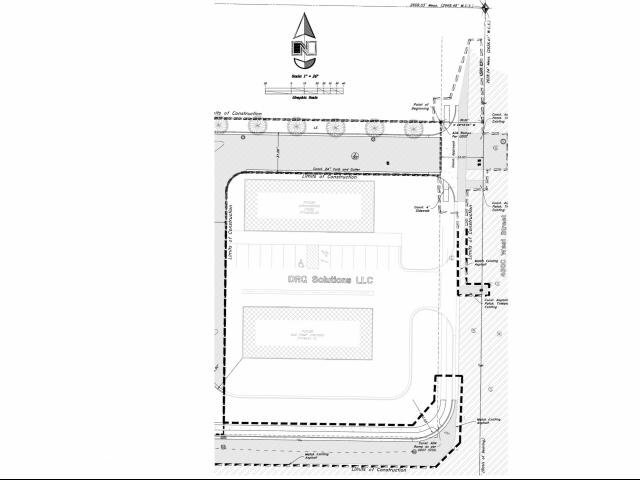 The city and UDOT have both approved the site plan for utilities and access curb cuts into the property: One on 5500 South (on adjoining lot which owner will provide) and two more on 4300 West. The Rocky Mountain Power survey has also been completed. Seller will assist in the connection of all utilities. 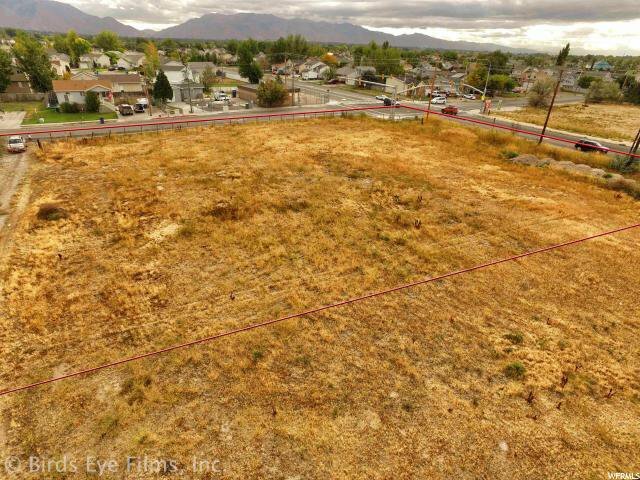 The 2 adjoining lots are also available for a total of 3.4 acres. 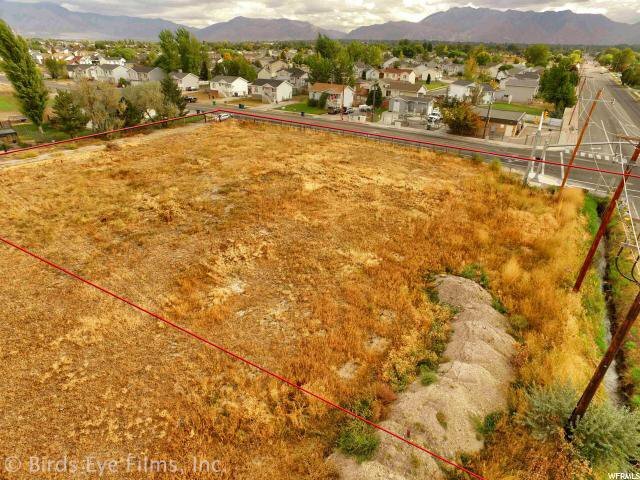 See photos for aerial/drone images, approved site plan and area demographics. Come check out this lot today before someone else jumps on this amazing opportunity! 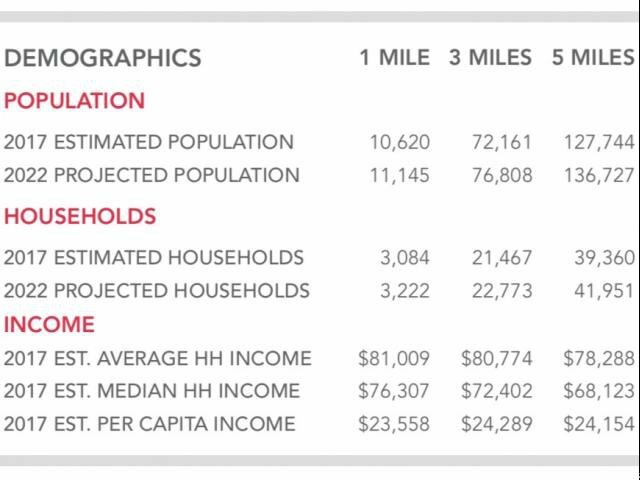 Acreage figures are provided as a courtesy estimate only and were obtained from subdivision map. Buyer is advised to obtain an independent measurement. Listing courtesy of KW Success Keller Williams Realty - Eden.